Windows 7 Update KB4038777 is now available for download. This non-security update includes improvements and fixes and also includes these new quality improvements as a preview of the next Monthly Rollup update. The update has also fixed an issue where Internet Explorer 11 may close unexpectedly when you visit some websites. 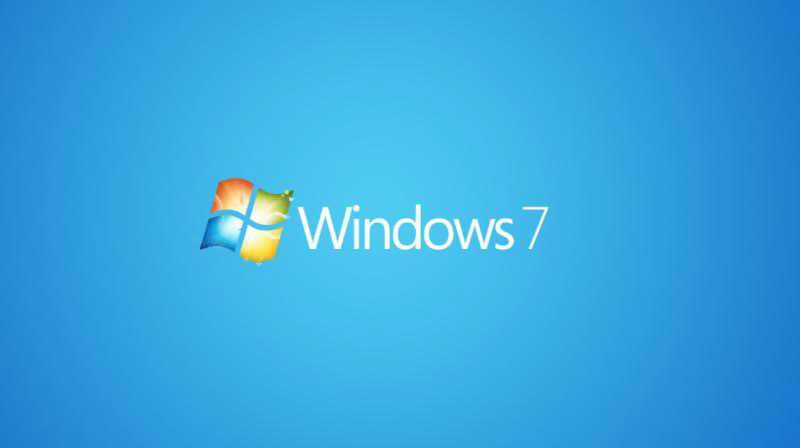 The company also released the security update for Windows 7 systems. Check out what’s new and fixed in these updates. Addressed issue where applications that have LDAP referral chasing options enabled use a TCP dynamic port connection that doesn’t close until the applications close or the calling OS restarts. With sufficient time and volume, these applications may completely consume all TCP dynamic ports. If that occurs, network communications will fail for any protocol or operation that uses dynamic ports. This issue was introduced by the July and August 2017 cumulative updates starting with KB4025337 and KB4025341. Security updates to Microsoft Graphics Component, Windows kernel-mode drivers, Windows shell, Windows Hyper-V, Windows kernel, and Windows Virtualization. Check Windows 7 update and download KB4038777 and KB4038779.